We're working on launching a line of interior and exterior steel products ideally suited for homes, cottages and office spaces. Steel Planters, Fire Pits, Garbage Bins and more. Our outdoor furniture is designed, engineered, and manufactured in-house, encouraging collaboration and innovation. 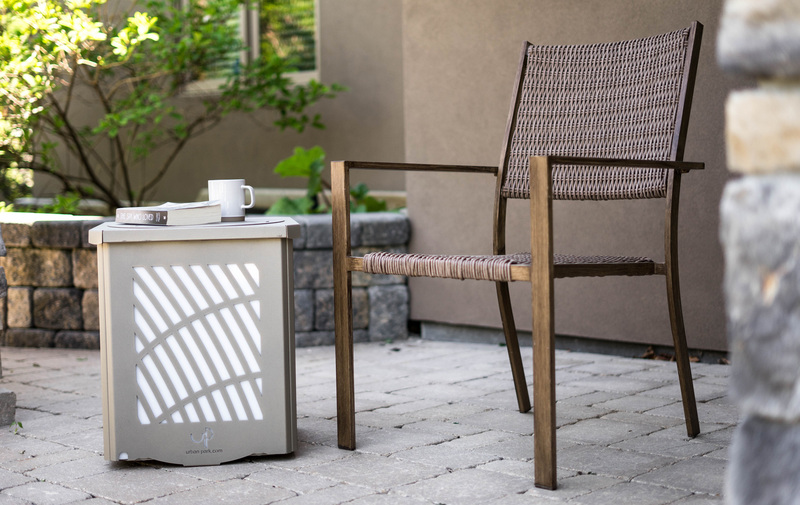 With that we’ve developed stylish, durable, and functional pieces to enhance your outdoor living experience. Renew the way you live outside your home with Urban Park Collections. Return Policy / Terms & Conditions. © Urban Park 2019. Site by Print Studio One | Three-Six North Marketing.